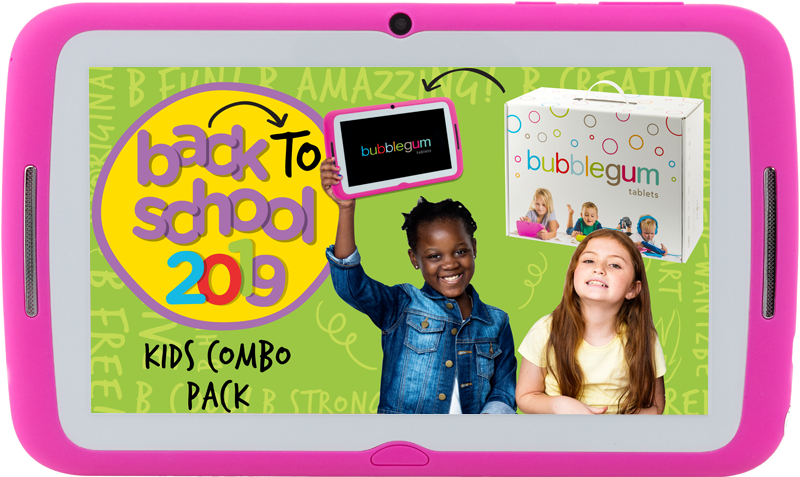 Bubblegum Tablets supply colourful, fun and affordable Android Tablet PCs pre-loaded with educational software, games and story books. A parent child mode is available which allows parents to fully customise functionality for their children. 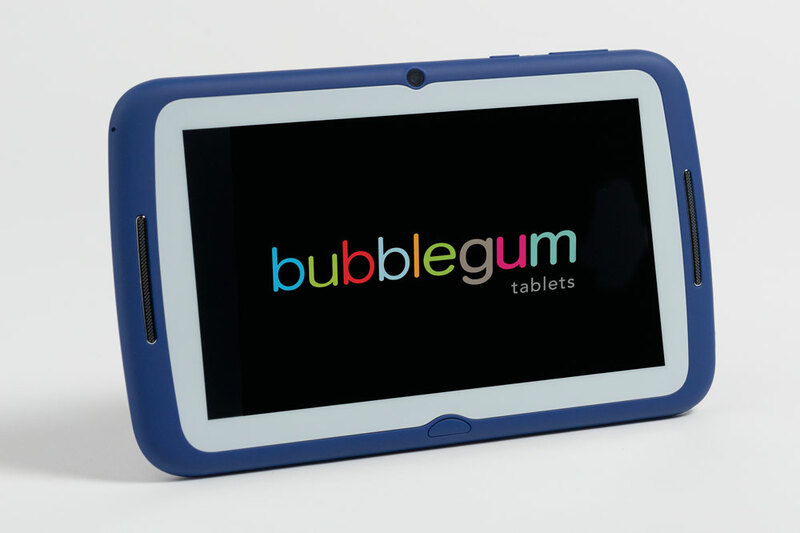 The dual core tablets are fully wi-fi enabled. 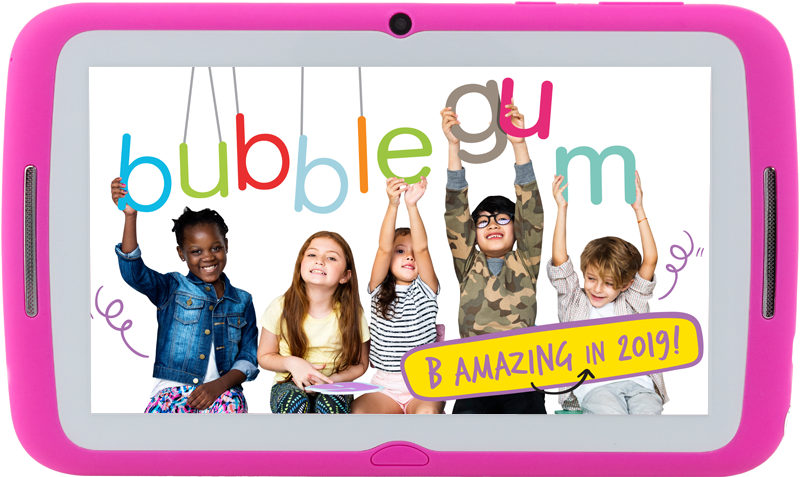 Bubblegum tablets was born when a lively little boy (then aged 3) managed to break the screens of both his parents ipads in one month! 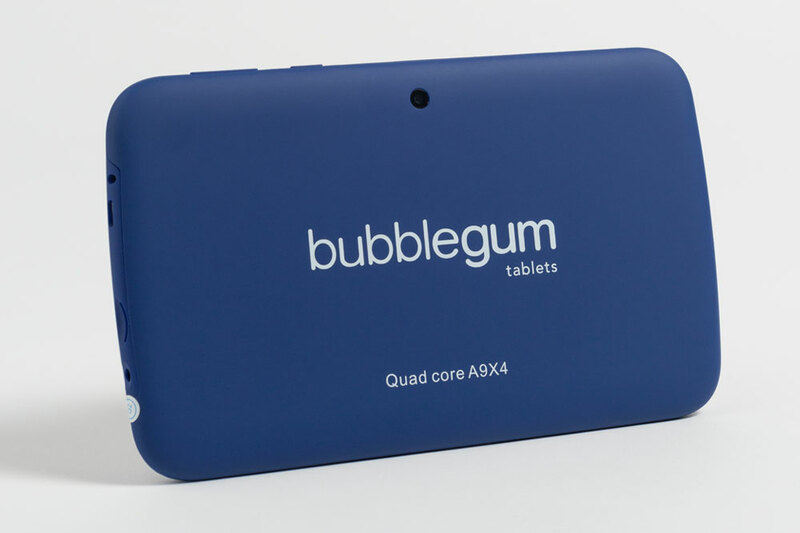 A decision was made to purchase him his own tablet PC and Bubblegum tablets was born. 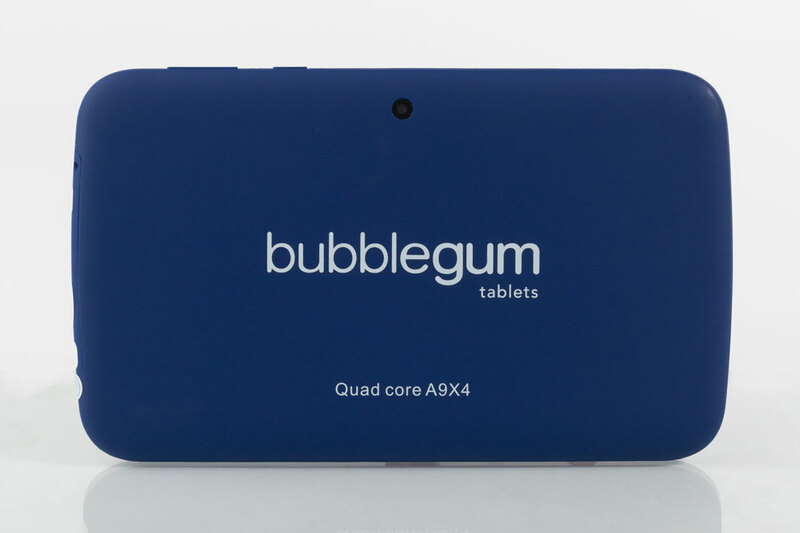 Research suggests that worldwide tablet shipments are expected to grow 53.4 percent this year, with shipments reaching 184 million units. 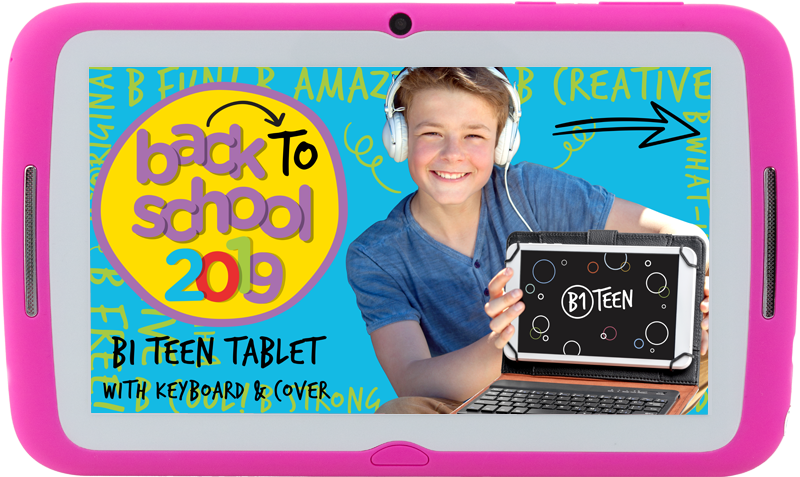 * Considering that children are our future – and our future technology consumers, isn’t it about time there was a tablet aimed at children. 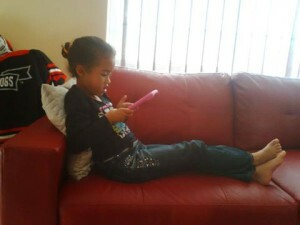 Ciara-Lee, my niece, enjoying her Bubblegum Tablet. 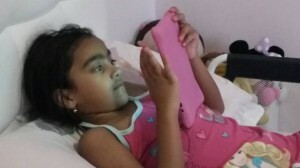 She is learning so much with the available apps. I tell you it was the best investment I have ever made - he loves it so much, that the battery has already gone flat, he even sleeps with it!! My daughter is addicted! She's figured out her tablet and having the Kid's desktop is awesome - she switches it on and off when she wants and I don't even need to help her and best part is she's learning so much. The stories are awesome too!!! 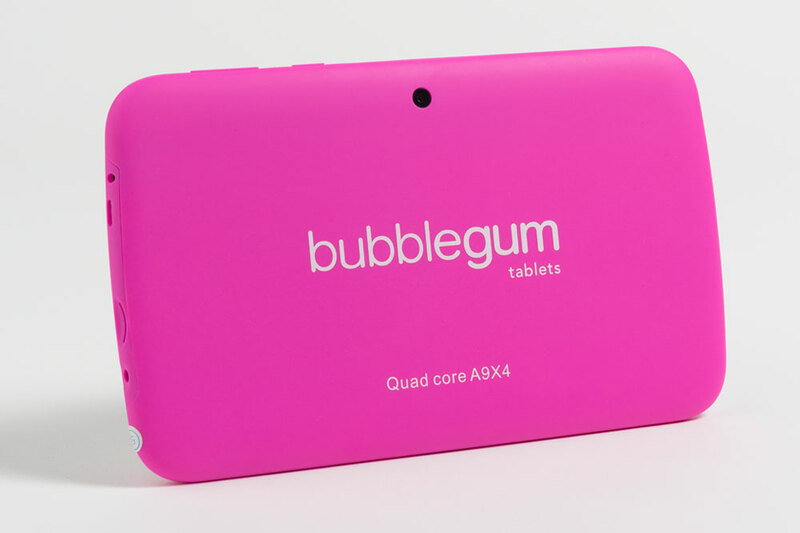 The Bubblegum Tab is Awesome. My 5 year old doesn't go anywhere without it. The parental settings are good and there is no need to download additional learning apps at this stage. It's really a good product, great bang for buck and I have already recommended it to all my friends. 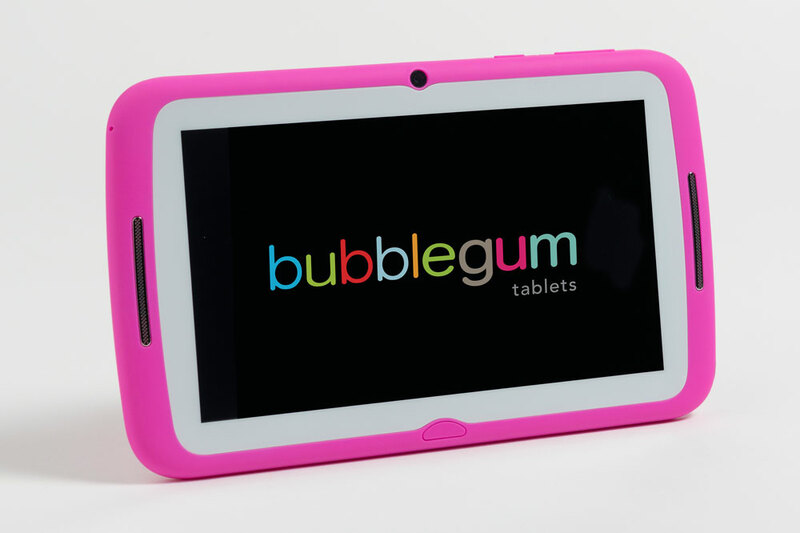 My kids LOVE their tablets! So happy I bought 2, no fighting!